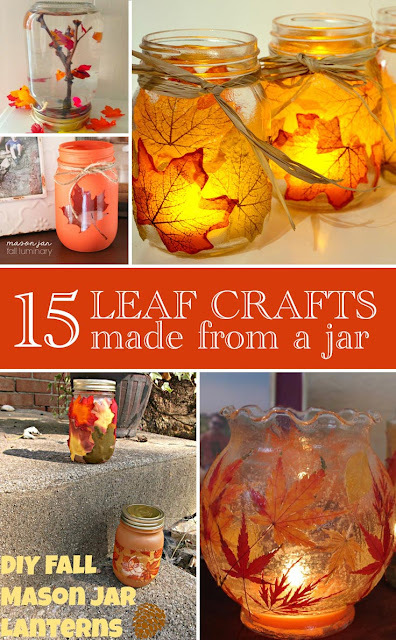 Turn fall into something special with these leaf crafts that use jars. A great way to decorate for autumn in your home. 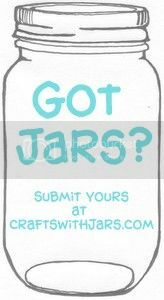 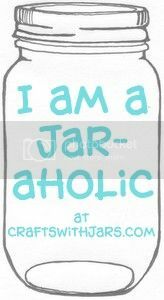 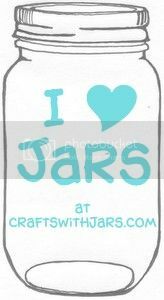 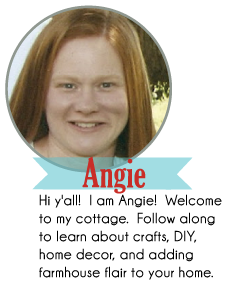 Click the links below to be taken to the instructions for each craft idea. 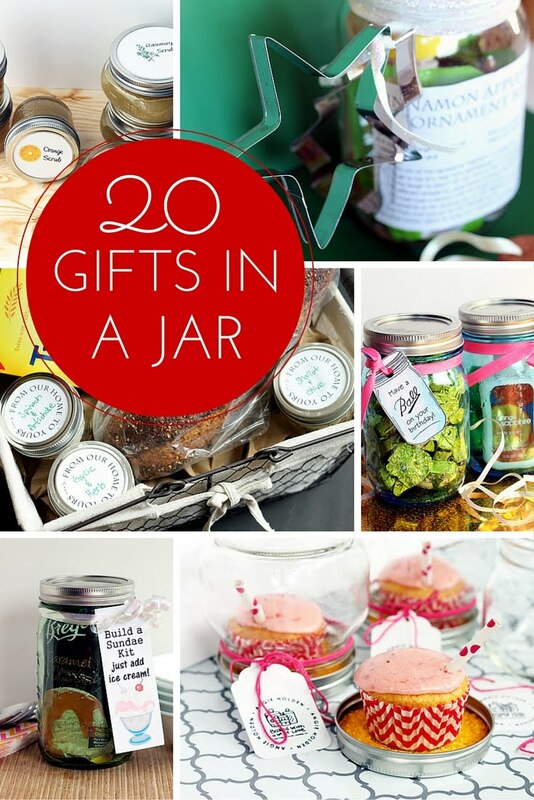 Then gather your supplies to make one or more of these fun ideas for your home!